MyClassicGarage.com announced today that it has moved to new offices in historic South End Charlotte, NC. The community, described as “Where retro mixes contemporary,” seems fitting for a tech company dedicated to the classic car community. With a growing number of employees ready to position MyClassicGarage at the center of the classic car realm, a bigger space and central geographical location was needed to accommodate existing and new talent. 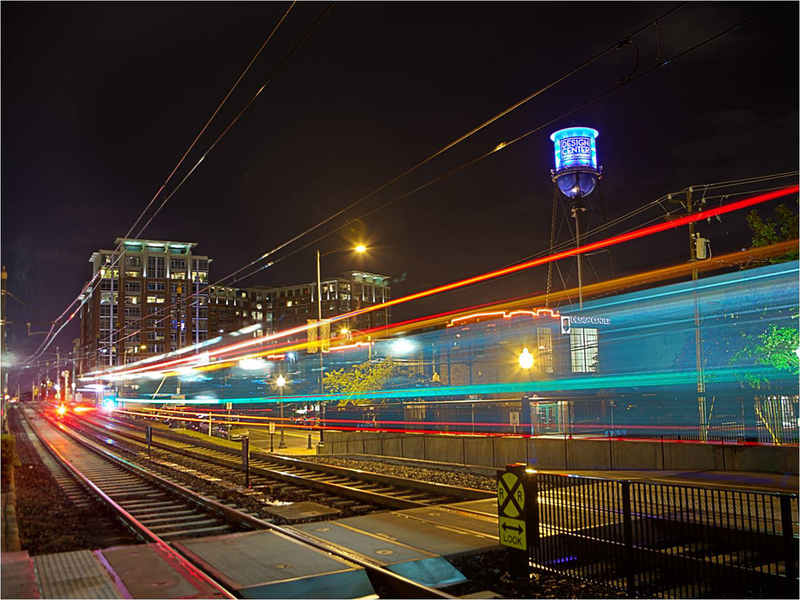 The new office can be found at 2125 Southend Drive Unit 453 Charlotte, NC 28203 as detailed by their home page. 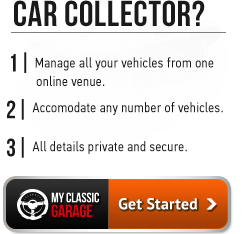 Based in North Carolina and founded by collectors, MyClassicGarage.com is the ultimate online resource for classic car collectors and enthusiasts. The cloud-based application allows users to track every facet of their collection and participation in the hobby – past and present. Classic car owners share content, video and photography with the world, at the click of a mouse. Users buy and sell cars in the MCG Marketplace with free listings and ads that run until sold. The Knowledge Base and additional research tools enable enthusiasts looking to get into the classic car hobby to get up to speed quickly, empowering them to make wise purchase and sale decisions. MCG Social is the world’s first integrated social network solely dedicated to the classic car hobbyist. The ClassicDNA will lay the groundwork for creating provenance on every classic car within the MCG network. Watch the video. 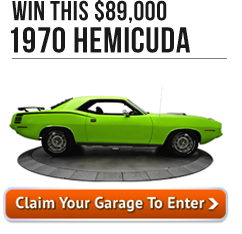 This entry was posted in Product Updates and tagged car giveaway, cars, charlotte, classic car, classic car collectors, classic car hobby, classic car owners, cuda giveaway, giveaway, hemi cuda, muscle car, nc, south end, transportation. Bookmark the permalink.